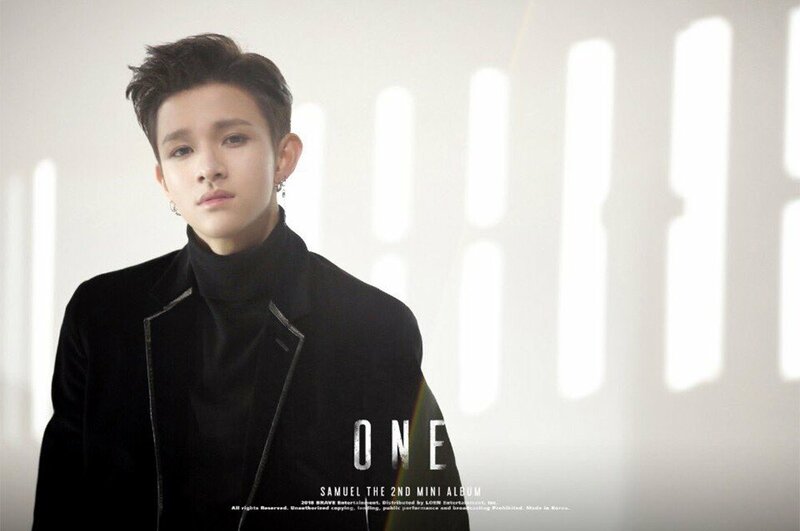 Samuel Kim has dropped his third set of teaser images for his comeback! 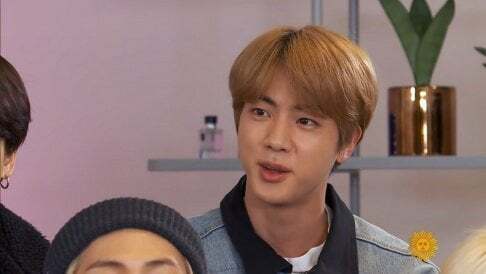 Just like the first and second set, the teaser images show him all dressed up with his hair done up, so he looks more mature than his age. 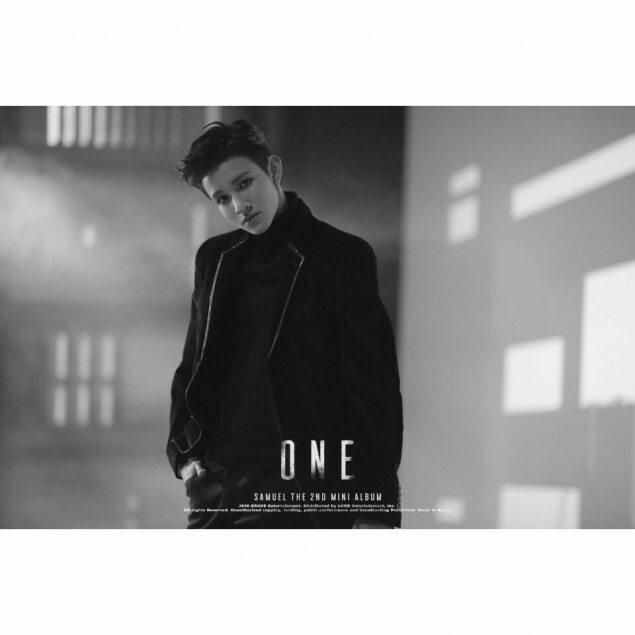 His 2nd mini album 'ONE' will feature BTOB's Ilhoon as a rapper. His full comeback is on March 28 at 6 PM KST.